In general, any time a firearm is transported or delivered across state lines, a violation of a gun law becomes a federal crime. Penalties for violations of federal weapons laws include a prison sentence of at least ten years and fines as high as $250,000. There is a three year minimum mandatory prison sentence for being a felon in possession of a firearm. Florida has also enacted a 10/20/Life policy that has had enormous ramifications when a firearm is used in the commission of a crime. This means that if the offender has a gun during commission of a crime, the mandatory minimum sentence is 10 years; if the weapon is fired during a crime the minimum sentence is 20 years, and if someone is injured or killed by the weapon during a crime, the mandatory minimum is 25 years to life in prison. If you are charged with a Firearm Crime or Violation, or any other criminal offense, it is important to be well informed regarding the charges against you, your legal rights, options which may be available to you, viable defense strategies, and if the case goes to trial, aggressive defense of your legal rights and freedoms. Depending upon the circumstances and evidence against you, our team of experienced lawyers may be able to get the criminal weapons charges dropped, reduced, negotiate on your behalf for a diversion program, or probation instead of jail time. If you have been charged with a Weapons Charge in Florida, it is important to seek a Criminal Defense Attorney immediately. 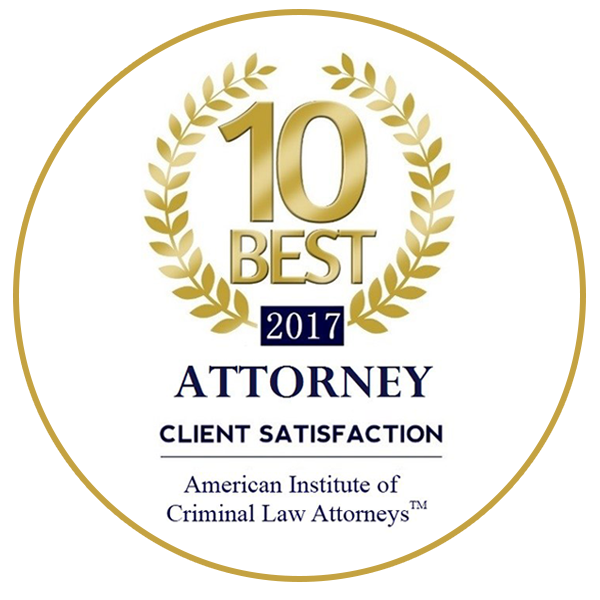 Contact Miami Criminal Defense Attorney Adam K. Goodman to learn about your options during a free consultation. 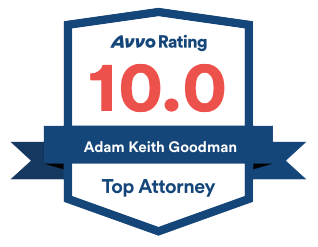 As a Hialeah Criminal Defense Attorney, Adam K. Goodman will aggressively fight for you and defend your constitutional rights. 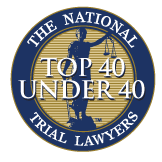 Adam K. Goodman maintains the ideal that relationships matter, which has earned him respect amongst prosecutors and judiciary. This leads to results for you, the client.